Add exciting flavours to your beer! 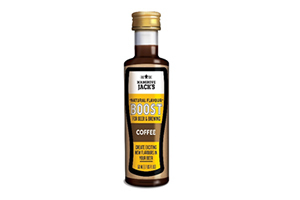 Natural flavour boosts for beer and brewing is a brand new range of exciting natural flavours for brewers to add to their beer – with a wide variety of flavours available from Manuka styled honey to coffee. 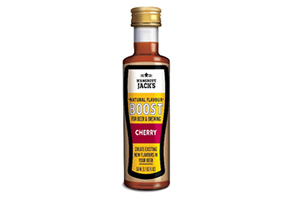 Fresh cherry aroma, fruity, with well-rounded sweet flavour. 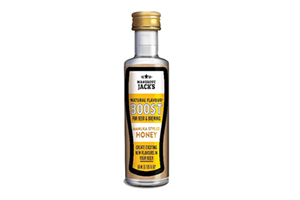 Strong Manuka styled honey aroma with sweet honey notes. Oak aroma, sweet woody notes & light smoky undertones. 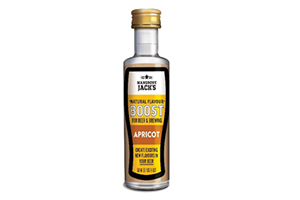 Fruity aroma with a well-rounded apricot flavour. Strong passion fruit aroma, with mild citrus notes.